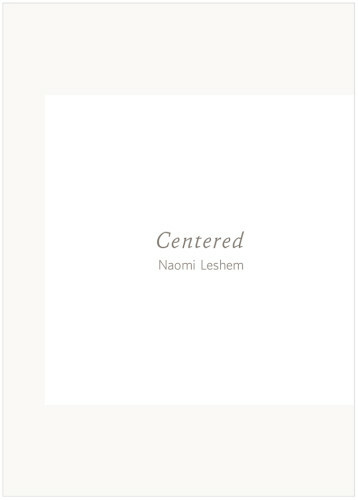 …Centered is comprised of ten photographs, each with a solitary figure – five male, five female – placed by Leshem in a challenging situation. Each one confronts and copes with this difficult position by seeking his or her own sense of order and well-being. In other words, the individuals pictured in these photographs find a way to be centered, both mentally and physically.